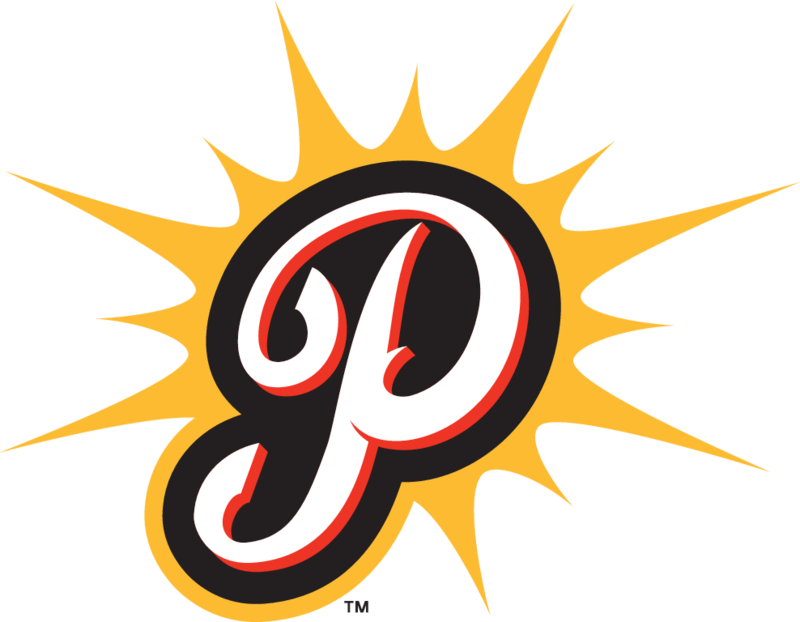 The Pittsfield Suns play a total of 56 games spanning from the end of May, to early August. Since coming into the league, we've hosted some of the top collegiate talent in the country and we're always looking for more players! 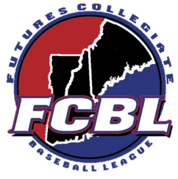 Playing for the Suns is a great opportunity to be exposed to professional scouts as well as becoming a fan-favorite for one of the top fan-bases in all of collegiate summer ball! 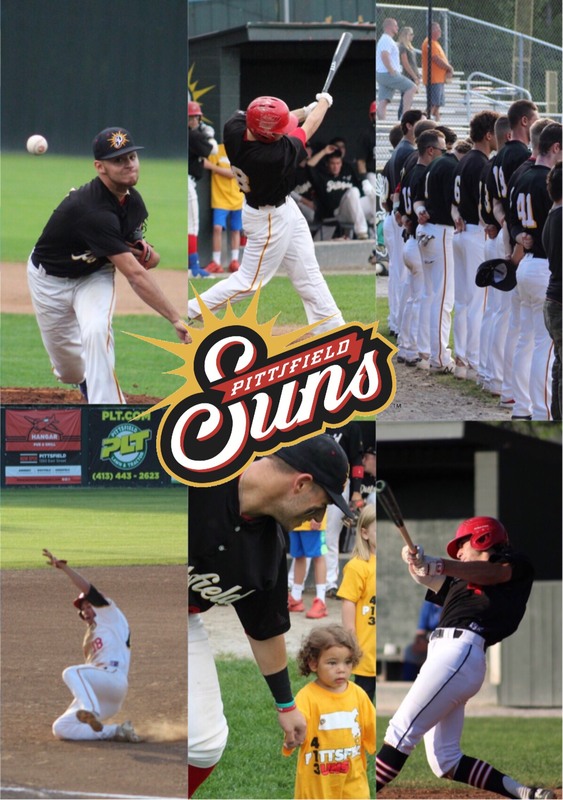 For more information on how to become part of the Pittsfield Suns, please contact Head Coach Matt Gedman at Matt@pittsfieldsuns.com or Kristen Huss at Kristen@pittsfieldsuns.com.